Scientology regards the family as the building block of any society and marriage as an essential component of a stable family life. 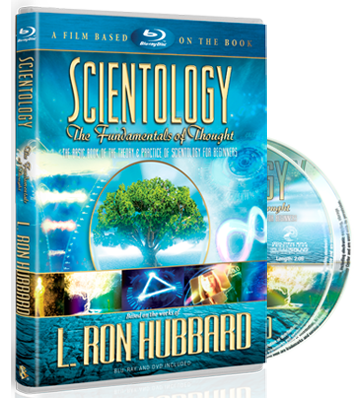 People often find that after they begin practicing Scientology, their relationships with spouses and other family members strengthen dramatically. That is because Scientology teaches an individual to communicate more freely with others, raises the capacity to love and puts one in better communication with family and friends. Surveys have found that, after participating in Scientology services, individuals are more likely to marry or stay married and to have children than before they became Scientologists. 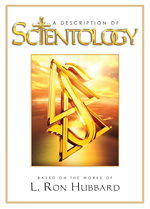 To learn more, read “Marriage” from The Scientology Handbook or enroll on the online course.